RIO DE JANEIRO -- The entire Russia team has been banned from competing in the Paralympic Games in September as punishment for the country's systematic doping program. 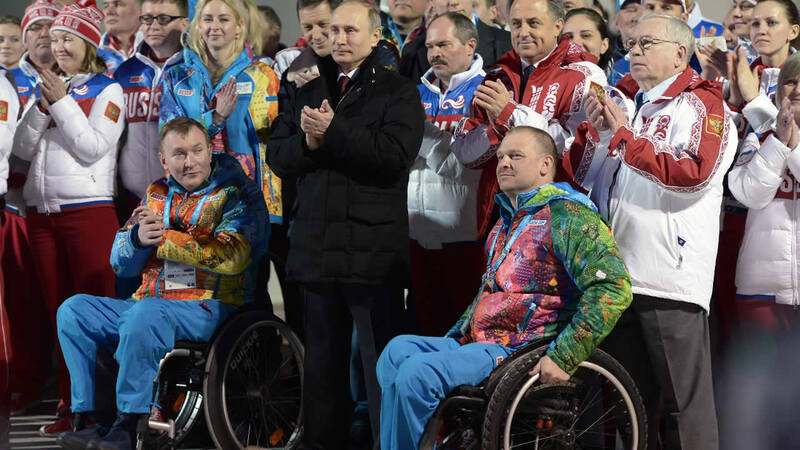 The International Paralympic Committee's blanket ban on Russia is in sharp contrast to the earlier decision by the IOC to allow individual sports to decide whether Russians can compete in the Olympics. The IPC has strongly condemned Russia's years of doping deception, including the 2014 Paralympics in Sochi, that were exposed by World Anti-Doping Agency investigator Richard McLaren last month. Russia finished second in the medal standings at the 2012 London Paralympics and had 267 athlete slots for Rio in 18 sports.